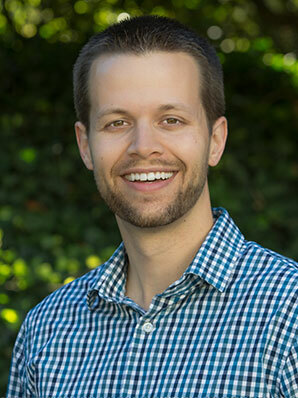 Dr. Chad Merkel completed his undergraduate studies at Western Washington University, then enrolled at the University of Washington to study dentistry. In the years since graduating, he’s had the pleasure of helping patients achieve greater health and confidence through exceptional care. He’s also received advanced training in creation and placement of one-visit CEREC® crowns. Dr. Merkel is married to Kristi, and they have a playful dog named Brodie. When he’s not helping patients, he enjoys playing golf and watching the Seahawks play.